Our team just got back from a great weekend in Montreal where we met with one of our newest lighting lines, Eglo. We are so excited about this line for a number of reasons, and we’ll be talking more about them next week. In the mean time, we’ll be sharing lots of pictures from the trip and the showroom on Instagram, so make sure to check those out! 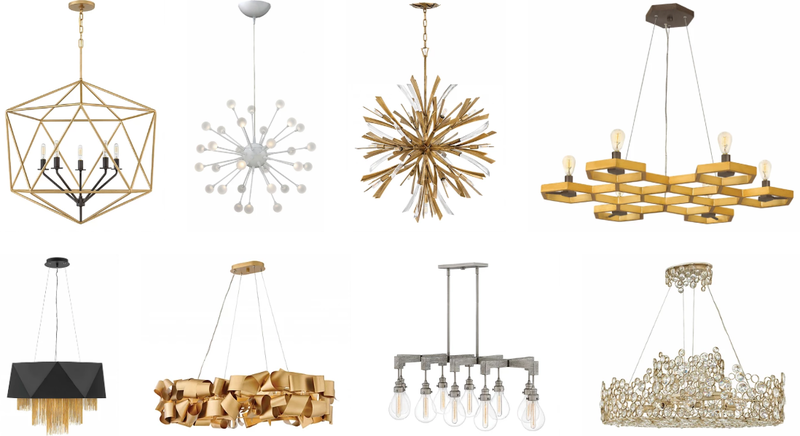 Lately we’ve been posting about our specific lighting lines, so today we wanted to bring it all together and showcase some of our favourite pieces from across the lines. 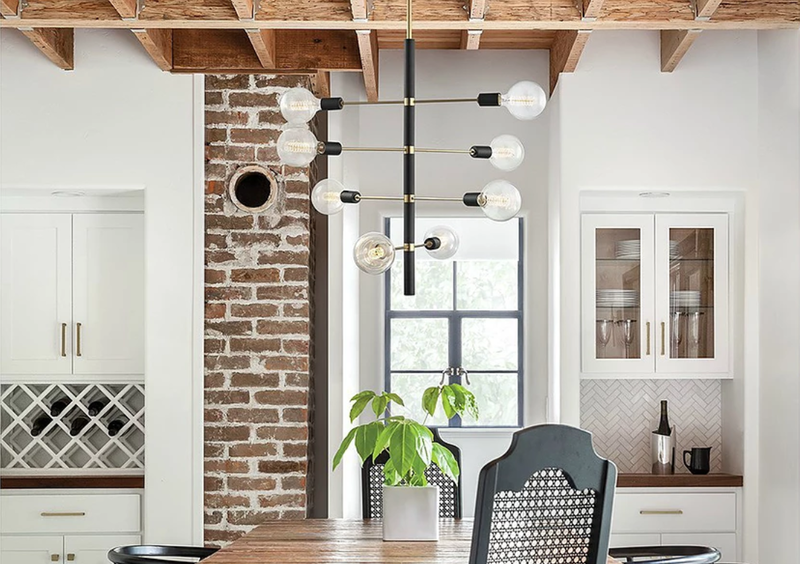 If you want to make a statement in your home, we think light fixtures are the way to do it, and we have got a TON of stunning options for you to choose from, regardless of your budget. 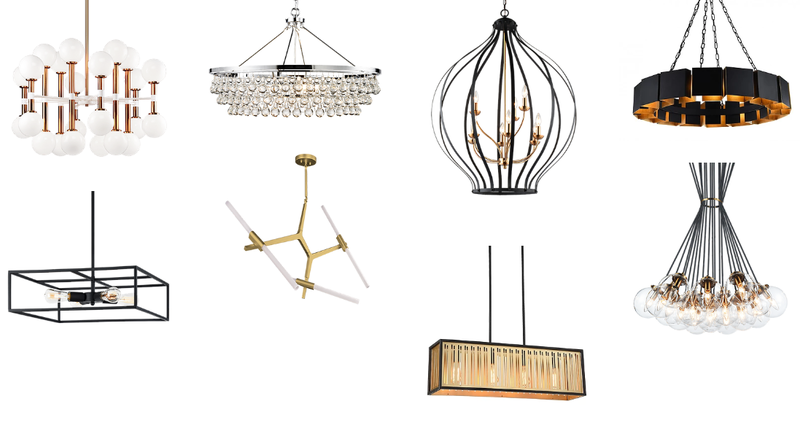 We’ve listed the lighting lines below in approximate order of their pricing, so you can choose the perfect piece to suit your space and wallet. 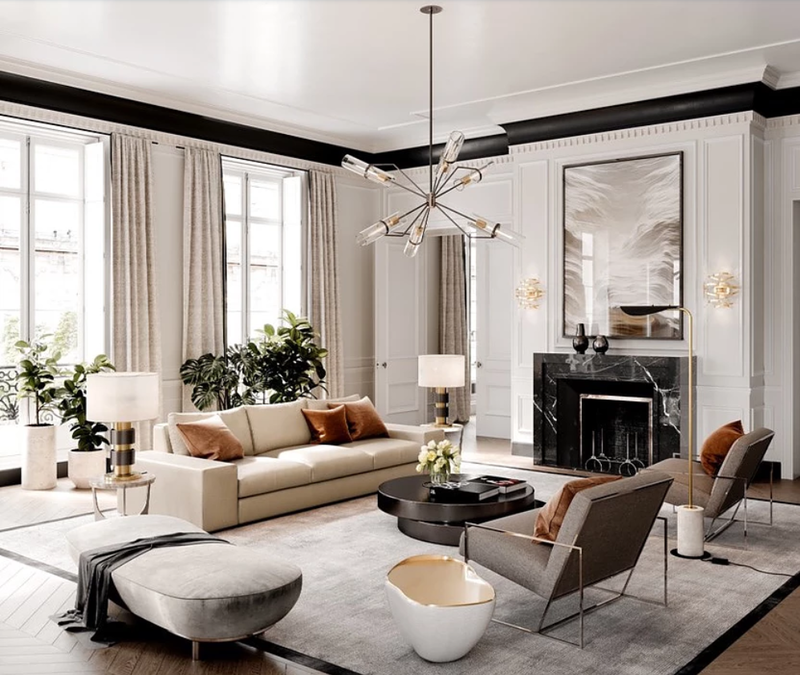 One more thing before we jump into the good stuff: the lighting temperature you choose is just as important at setting the vibe for your room as the fixture itself. 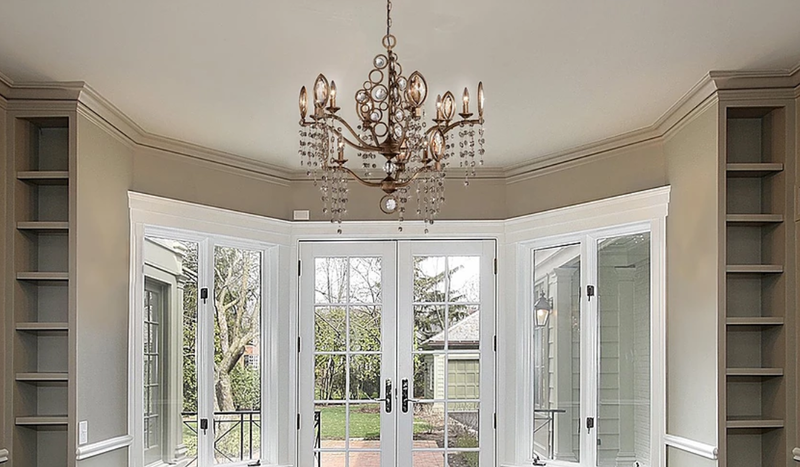 Picture, for example, a beautiful living room with a stylish chandelier, that is using cold, harsh light bulbs. Totally ruins the whole look! To find the right lighting temperature for your room, check out our guide here, and if you’re confused about which specific light bulb to get, check out our lightbulb conversion chart here.